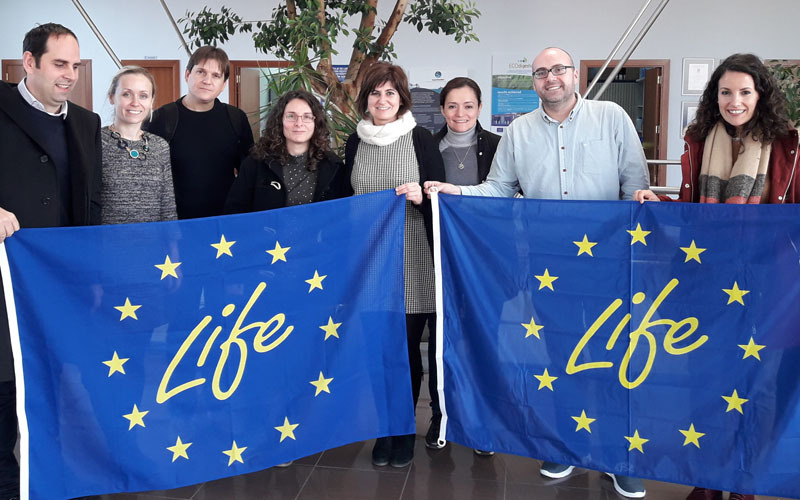 The first meeting with NEEMO, an entity in charge of assisting the EASME agency of the European Commission in the monitoring of the LIFE program project, took place on January 31st at the Quart Benàger WWTP (Valencia). The meeting was attended by the project coordinating company (GOMSA), the consortium members (AVSA, Biopolis and Lifesequencing), as well as the NEEMO team’s expert monitor. During this reunion, a general presentation about LIFE BACTIWATER (LIFE16 ENV / ES / 000390) containing objectives, project progress, and a technical and financial monitoring was held. In addition to that, the work plan for the next months of the project was presented and the key performance indicators that will be relevant in the technical and economic project impact were defined.